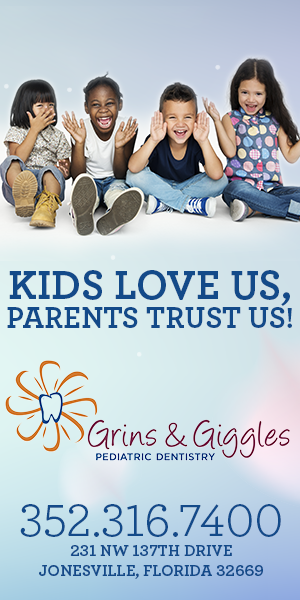 This page lists kids dance programs, classes, and competitive dance teams in the Gainesville, Florida area. 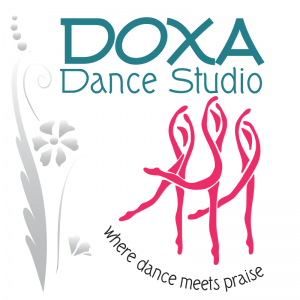 Listings include kids ballet, modern, lyrical, tap, jazz, and hip-hop classes as well as programs showcasing a variety of different types of dance and classes for young children to explore dance in general. A dance studio in Gainesville, FL. We offer classes for ages 3+ in ballet, tap, jazz, hip hop. Beginner Hula Dance Classes for girls aged 6 and up. 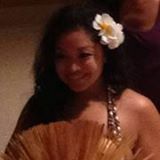 Learn from a professional Hawaiian instructor.